By 2020 over 800M smart meters are expected to be installed worldwide. Alongside this widespread implementation comes the unprecedented potential for increases in operational efficiency and customer insight. However, utilities and other aggregators of energy consumption data must be able to pull out the complex insights contained in this data to take full advantage of the opportunities. 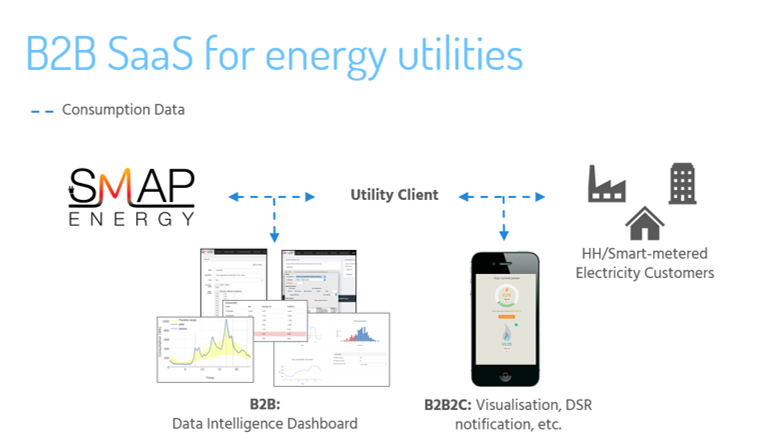 Smart Meter Analytics Platform (SMAP) is a SaaS solution that allows utilities to analyse energy consumption data using advanced machine learning techniques to better understand and react to customer behaviour. Select from a variety of applications based on your bespoke needs. Have a bespoke project involving a novel application of your data? We can lend our expertise! Our expertise is in extracting information from energy consumption data alone and we use your existing smart meter data to enable our basic functionalities. This means no additional hardware installation, no collecting and updating databases of demographic information, and minimal collection of personal information. We don’t limit ourselves though – if you have a massive amount of data to sift through, we can help you manage it. Fast, agile, flexible, and proven across clients worldwide, we can integrate into your existing operations in as little as a month. With a fully managed platform, we can meet your analytics need at the fraction of a cost of competing solutions or building an internal solution. We can build specific applications to meet your needs and are proactively working to evolve the platform with new applications. SMAP is a SaaS solution that can be run either internally on a client-side server or externally on our own servers. Once an engagement begins, we assist the client in uploading smart meter data. Readings can be of any time resolution, but hourly or half-hourly are the standard. A broad variety of additional data points can be uploaded to enable and complement further features as well. Any party collecting smart meter data can use SMAP. 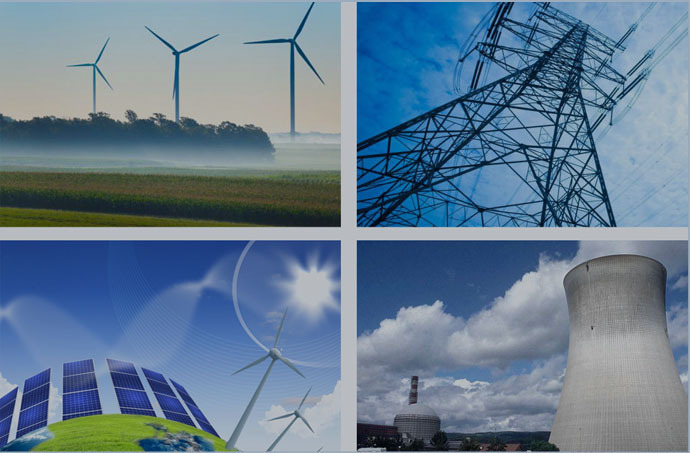 This includes utilities, energy brokers, specialised industry service providers, demand response aggregators, asset managers, consulting groups, and government entities. Our primary customers are energy retailers. SMAP is primarily focused on improving the internal operations of the utility. 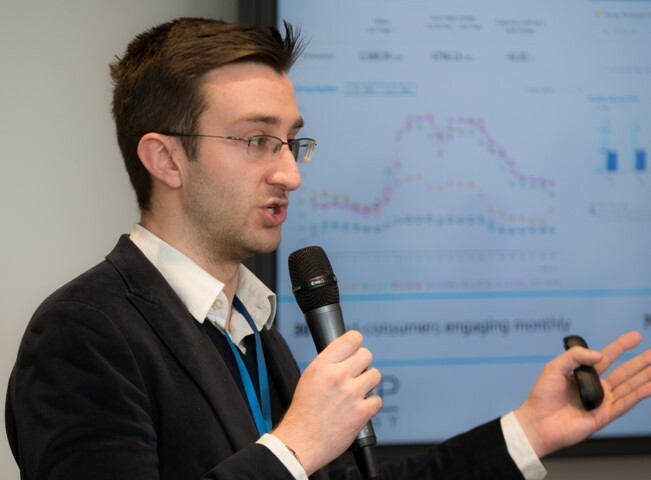 We are most interested in providing a solution to first adapt existing data analytics practices – such as individual profitability analysis – to utilise smart meter data, incorporate enhancements from AI & machine learning, and allow for faster deployment of future products. This goal has typically been the domain of bespoke development projects or consulting engagements, but these can be costly, time intensive, and require ongoing maintenance. SMAP removes this headache in a cost-effective manner with the ultimate goal of providing a central platform to build, test, and deploy new applications. Furthermore, SMAP is always evolving. Our primary goal is to help our clients accelerate their digital transformation and their voices are the first we listen to when we deploy new applications. This partnership means that through SMAP, energy utilities can innovate faster. WHAT IS TOU AND WHY IS IT IMPORTANT? Time-of-use (TOU) energy plans contain multiple rate periods rather than a single flat rate. With the implementation of smart meters, we can begin to understand how consumption patterns differ over the course of the day. When examined at the national level, standard consumption typically peaks in the morning when people wake up and again in the evening when they return home. These peak demand periods result in increased electricity prices and emissions, and rewarding customers with the capability to shift their consumption off these peak periods is in the best interest for all parties. 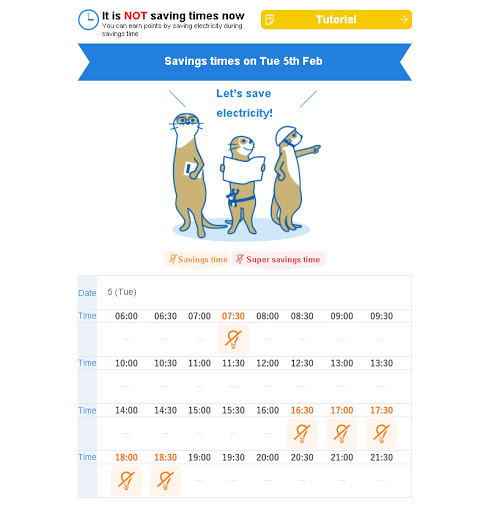 With an appropriately crafted TOU plan, both the utility and household customer can achieve savings. 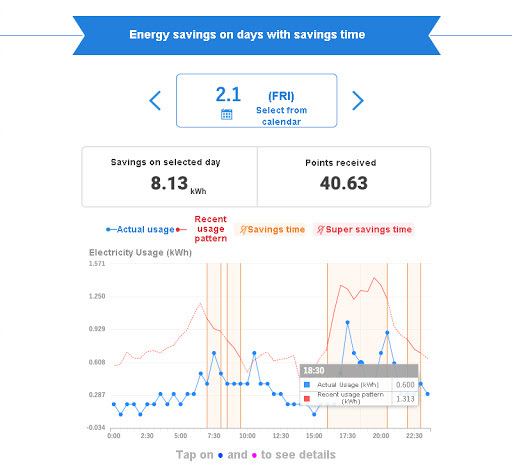 SMAP is unique because can simulate TOU plans for a customer base, pinpoint which customers would be best to target for switching and produce valuable information like projected bill savings to present to the customer – all using only the smart meter data. In one previous study, we created a TOU plan that resulted in 97% of customers saving an average of 9-10% on their energy bills with no loss to retail profitability. We have published academic and professional case studies to demonstrate our expertise, which you can read more about here. WHAT IS THE SALES PARTNER PROGRAM? The Sales Partner Program is a special arrangement where we provide SMAP as a product to a strategic partner with a high degree of access to potential customers. The Sales Partner would be allowed to white-label SMAP and present it as a supplement to their current services. Typical candidates for the Sales Partner Program would include meter & grid operators (DSOs), industry consulting groups, energy plan switching facilitators, etc.